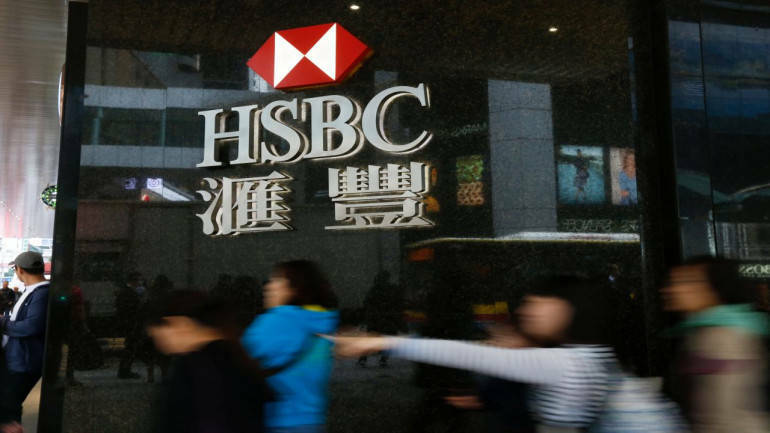 HSBC is preparing to lay off dozens of staff in its global banking & markets business, a source with direct knowledge of the matter told Reuters, as it continues a cost-cutting drive aimed at protecting its dividend. The redundancies will mainly impact sales and advisory staff in the lender’s global banking and markets divisions, the source said, with affected staff being informed this week. The cuts reflect several weeks of 2019 budget planning by the bank’s senior management team, the source said, which recently welcomed former Royal Bank of Scotland executive Ewen Stevenson as its new Chief Financial Officer.